Do you have a great website or blog with a decent number of visitors? Then here's an opportunity to earn from your website! 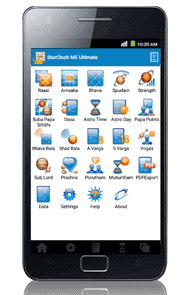 Astro-Vision's Free Panchang Widget is a portable application based on Indian Vedic Astrology. Our astrology widget provides accurate and relevant astrology information to your blog visitors, and thereby keep them more engaged with your web interface. You are able to customize the look and feel of Panchang widget based on your website or blog. And also you are able to place this widget on most of your website pages... Get an opportunity to earn from your website with 'ZERO INVESTMENT'. Earn more income by simply adding our new Panchang Widget to your website or blog. Register Now. Fill in the fields and click 'Submit'. Now, the widget code is displayed. You can copy and save the widget code. The widget code is also sent to your email along with the login details of your publisher account. How to add Panchang Widget on your website? If you are already registered, check your email for widget code and login details. Or else, you need to register first. Place this widget code on the section of all the pages of your website or blog, wherever required. How to edit Panchang Widget on your website? In the Publisher Dashboard, click on the link 'Edit Widget'. Now you can customize your widget as you like. Note: You need not update the widget code again on the pages of your website. How will you get benefited? Our Panchang Widget offers Free Online Horoscope Report. 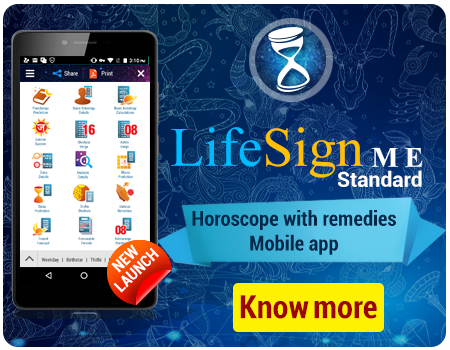 Your site visitors who generate free horoscope report might upgrade to get detailed/complete predictions. By clicking on premium report links, the visitors will be prompted to buy our wide range of astrology reports & services. When a visitor buys an astrology report or service and makes an online payment, the Publisher (you) will get a share of the amount paid. For every payment, the revenue shall be shared on as 30% to you (Publisher) and 70% to Astro-Vision Futuretech Pvt. Ltd.
All clicks & visitors' actions on your website or blog are tracked precisely. When a payment is made by a visitor from your website, your Publisher account will be credited accordingly. The Publisher (you) will be given a Dashboard interface using which you can check the revenue generated from your website or blog. Your share of revenue will be sent to your registered address via cheque or demand draft on a monthly basis, provided your account shall hold a minimum earning of Rs. 5,000. Important : The Publisher should provide valid & complete business information such as company name, payee name, business description, phone, mobile, email, point of contact, alternate contact information etc; in order to prevent any delays in payments. 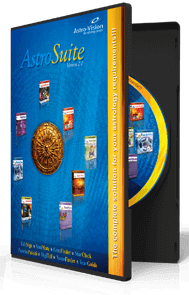 If you need any help or info, please send an email to alliances@indianastrologysoftware.com or call us at +91 8281622113.